Muddy Brook Elementary School in Great Barrington. Great Barrington — The search is over. And Berkshire Hills Regional School District Superintendent Peter Dillon didn’t have to look very far. 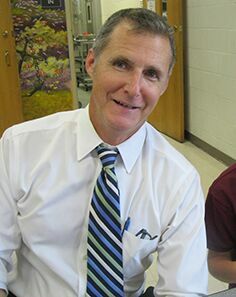 Muddy Brook Regional Elementary School has a new principal to replace the departing Mary Berle. Dillon said today that he has hired Timothy Lee, currently the superintendent of the Lenox Public Schools. 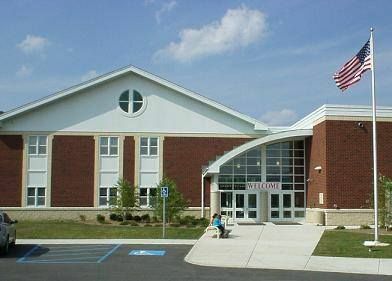 Lee is also a past principal of both the Morris Elementary School in Lenox and the Botelle Elementary School in Norfolk, Connecticut. He has also been a director and a principal and assistant principal at two schools in Wisconsin. He started his career as a Spanish teacher in Cambridge and Brockton. “I’m confident that Tim will build on Mary’s and Muddy Brook’s many successes,” Dillon said in a written statement announcing the hiring. Lee’s salary will be $114,000 per year. 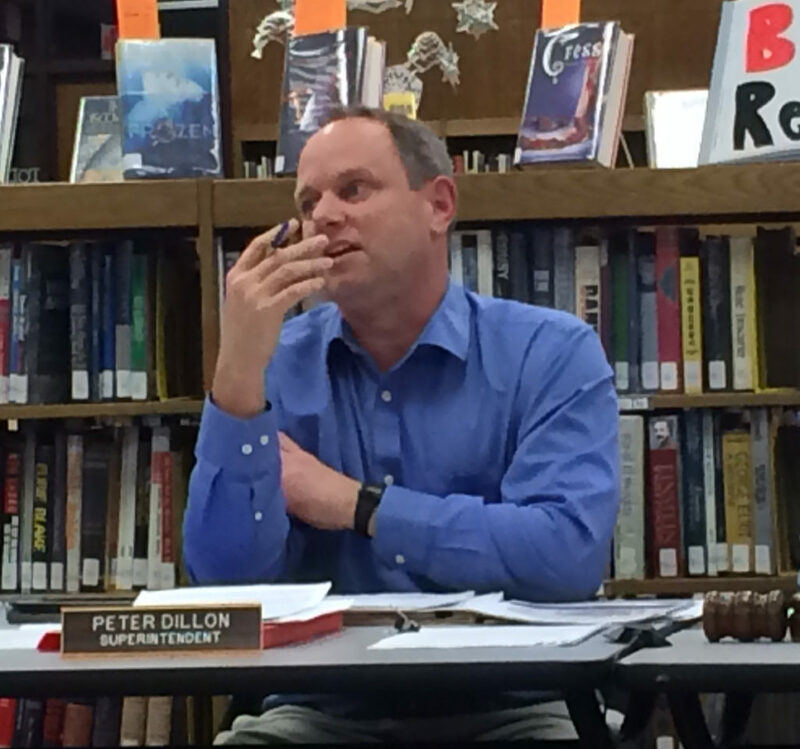 Dillon has hiring authority for principals, so the Berkshire Hills Regional School Committee does not have to approve of Lee’s hiring. The school committee hires only the superintendent and the business administrator. Still, after Berle announced that she would be stepping down at the end of the current academic year, Dillon formed a search committee made up, he said, of more than 26 people including teachers, paraprofessionals, other staff, administrators and parents. Lee graduated from the University of Iowa and holds master’s degrees from Simmons College and the Harvard Graduate School of Education. In announcing that he would be leaving Lenox, Lee reportedly suggested he wanted to be working at a school again dealing with students and teachers on a daily basis rather than in a central office elsewhere. Lee is a Great Barrington resident. His wife, Janet, is a member of the town finance committee. He will assume his new duties July 1. “In the coming weeks, we will find time to welcome Tim and start to bring him up to speed on our work,” Dillon said.